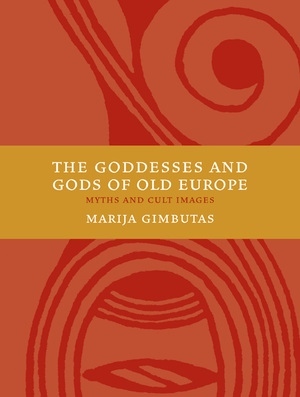 In this beautifully illustrated study of sculpture, vases, and other cult objects portraying the Goddess, fertility images, and mythical animals, Marija Gimbutas sketches the matrilineal village culture that existed in southeastern Europe between 6500 and 3500 B.C., before it was overwhelmed by the patriarchal Indo-Europeans. The analysis of this rich mythical imagery tells us much about early humanity's concepts of the cosmos, of humans' relations with nature, and of the complementary roles of male and female. Marija Gimbutas (1921-1994) was Professor of European Archaeology at the University of California, Los Angeles, and Curator of Old World Archaeology at what is now the Fowler Museum of Cultural History. She was the author of many books including The Living Goddesses (UC Press).